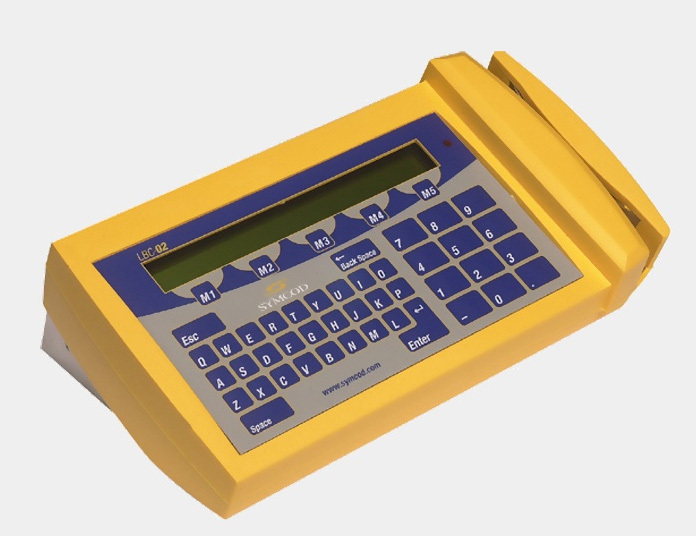 Affordable real-time data collection terminal, with Ethernet standard 10 BaseT TCP/IP communication (Windows, AS/400, Linux, Unix...). Data can be entered via the membrane keyboard, the barcode slot reader or any other external device in "Wand Emulation" mode. Validations, messages and acknowledgments are shown on a 2 lines by 40 characters LCD screen. 4 TTL outputs and 2 TTL inputs to control various external devices. The terminal color is readily visible in industrial areas and the impact resistant yellow plastic resembles other industrial tools while remaining aesthetic. Multiple operating modes are available for the LBC-02/IP according to your requirements. Can be used with one of our many free of charge software libraries or in Telnet mode (VT-100/52 Emulation). Simple commands give you full control of all terminals. The LBC-02/IP V3 works with all operating systems (Windows, AS/400, Linux, Unix, etc.) Integration can be completed quickly. Many programming examples are available; ask our specialists.